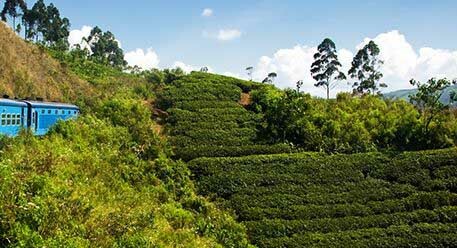 There are many destinations in Sri Lanka to be explored and enjoyed and there is a place of interest for everyone. 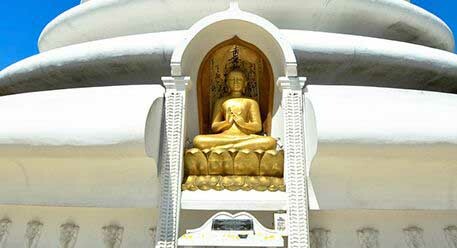 Each of the unique cities and towns boasts a rich heritage and offers a plethora of activities, attractions, things to do, dining options and places to stay depending on your interest and budget. A feature common to all however is that there will never be a dull moment. 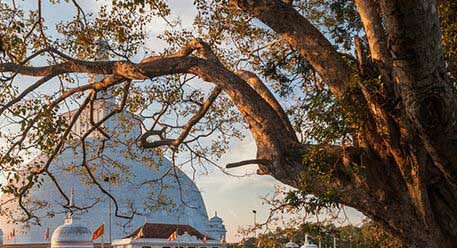 Once the greatest monastic city of the ancient world, Anuradhapura, boasts some of Sri Lanka’s and Asia’s richest cultural and archaeological heritage sites. 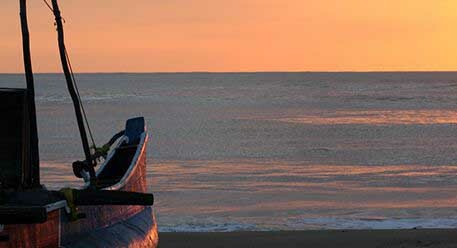 Significantly placed along the south-east coast of the island, Arugam Bay Sri Lanka is a resplendent moon-shaped curl of soft golden sand famous for surfing. 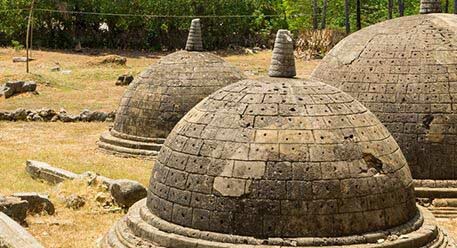 Tucked away in luscious surroundings, caved in by mountainous terrain, lays Batticaloa the provincial capital of the eastern province. 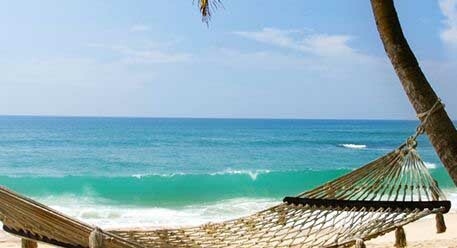 Sitting on the south-western coast of the island, Bentota Sri Lanka offers some of the best beaches in the world. 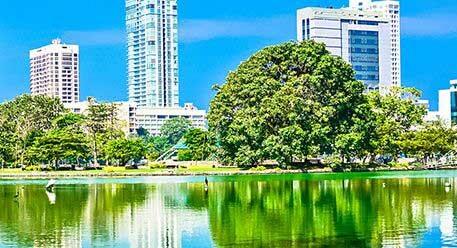 Travel to Colombo is a must on any tour of the island of Sri Lanka. 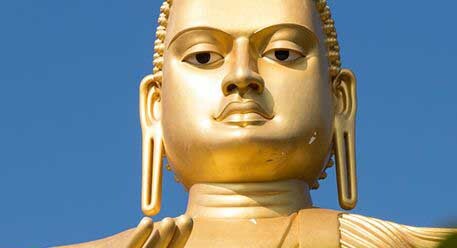 Dambulla Sri Lanka lies at one of the strategic points in the cultural triangle. 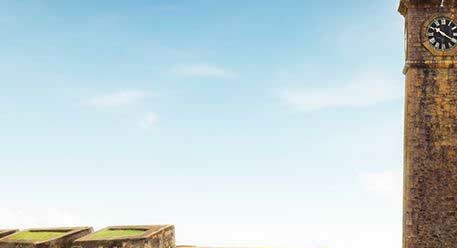 Galle is an ethereal fusion of traditional Sri Lanka and the strong influences of the colonial heritage. 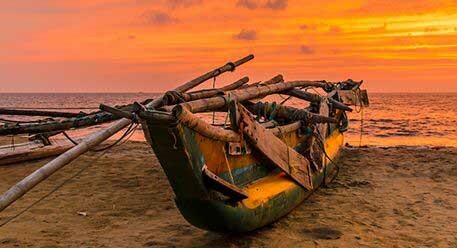 Situated along the south-eastern coastline, the traditional fishing village of Hambantota Sri Lanka was often frequented by merchants from the far-east. 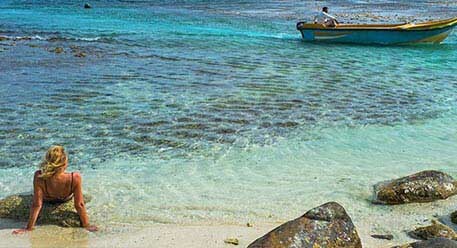 Jaffna travel is an ideal option, especially after spending time around other areas of the island nation. 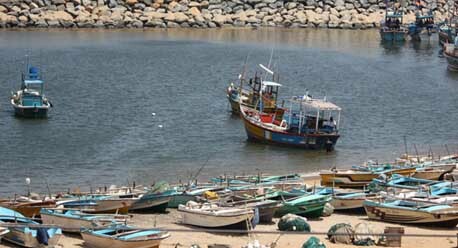 Kalpitiya Sri Lanka is a beautiful fishing village offering a simple lifestyle. 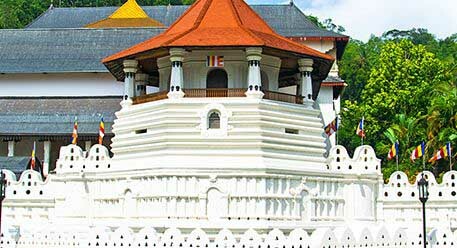 This great city, famed for housing the temple of the Tooth Relic of Buddha is placed centrally in the nation, making travel to Kandy a relatively easy task. 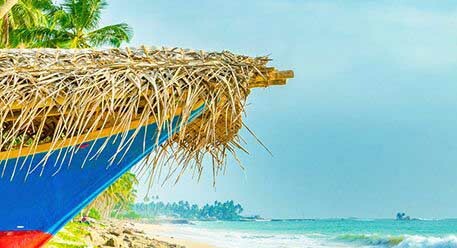 A short distance away from the Capital city, Negombo remains untouched from the hustle and bustle of much development activity, having retained its charm and beauty of old. Popularly known as ‘Little England’ owing to its temperate climate and its historic influences including colonial architectur. 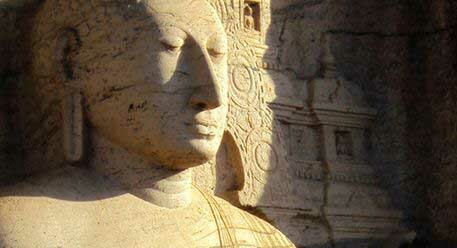 Polonnaruwa Sri Lanka was a thriving religious and commercial city in its heyday. 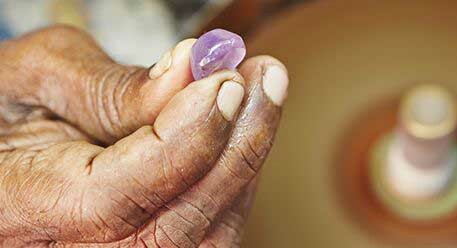 The ‘City of gems’, Ratnapura Sri Lanka, boasts a wealth of ancient gems and precious stones. 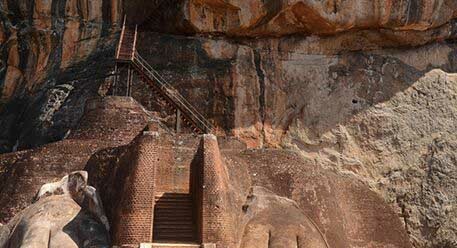 Sigiriya Sri Lanka, where life revolves around a rock, a monumental rock fortress. 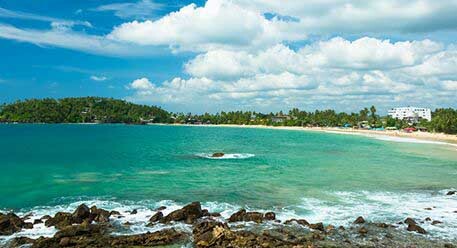 One of the finest natural harbors the world has to offer, Trincomalee lies on the eastern coast of Sri Lanka. 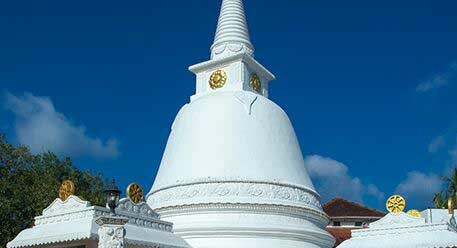 Unawatuna Sri Lanka is a banana shaped bend off the coast of Galle, with warm sandy shores delicately embraced by the glorious waters of the Indian Ocean.